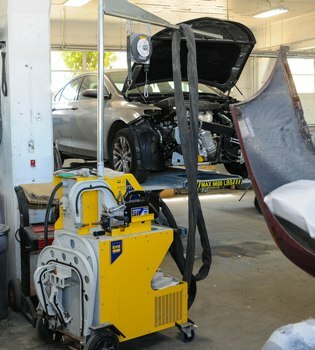 An auto body frame repair shop must have a computerized 3D measuring system and a proper frame machine / bench for pulling and repairing of the chassis. Also a must is the knowledge of the metals that make up the frame and body of cars. 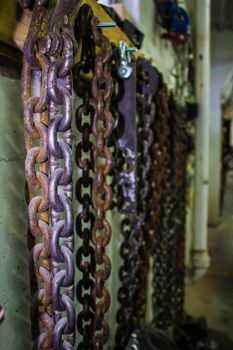 High strength, ultra high strength, Boron and other exotic metals absolutely have to be repaired or replaced correctly or the frames will not be safe. A shop must be up on new training and procedures for OEM recommendations. This is what sets apart good shops from bad ones. When a vehicle gets into a crash, its frame and suspension take a major part of the impact, and get misaligned. City Center Collision Services realizes that the vehicle’s performance, stability, drivability, and safety depend on this all-important frame and therefore, puts only seasoned technicians at work to deliver quality custom auto frame repair. At our auto body shop, we are unconditionally committed to performing car frame repair that protects our customers’ investment and ensures their and their family’s safety. 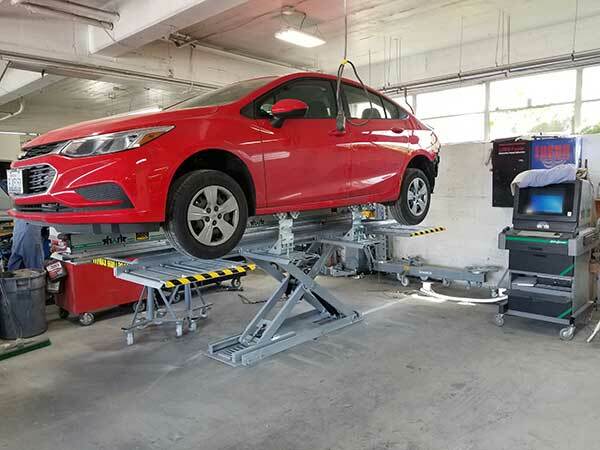 We cherish the trust people show in our auto body shop by taking up our auto frame repair services and do all that we can to justify and maintain that trust. Auto frame repair merits keen attention, sincerity, and seriousness from the mechanics conducting the work. The skilled, trained, and seasoned car frame repair technicians at our auto body shop exhibit all these important traits as they go about identifying frame damage and performing car frame repair according to the original factory specifications. The auto frame repair experts with us know very well that your vehicle often carries invaluable cargo - your family. So, they are determined to delivering superior car frame repair that never poses any risk! Why Choose Our Auto Body Shop for Frame Repair? You can trust our auto body shop for high precision car frame repair that makes your collision-wrecked vehicle safe and reliable again. Have your vehicle back on the road with car frame repair from City Center Collision Services. Get our online auto frame repair estimates or call the auto body shop at 253-948-4655. The auto frame repair / car frame repair services at our auto body shop are available for any make or model.